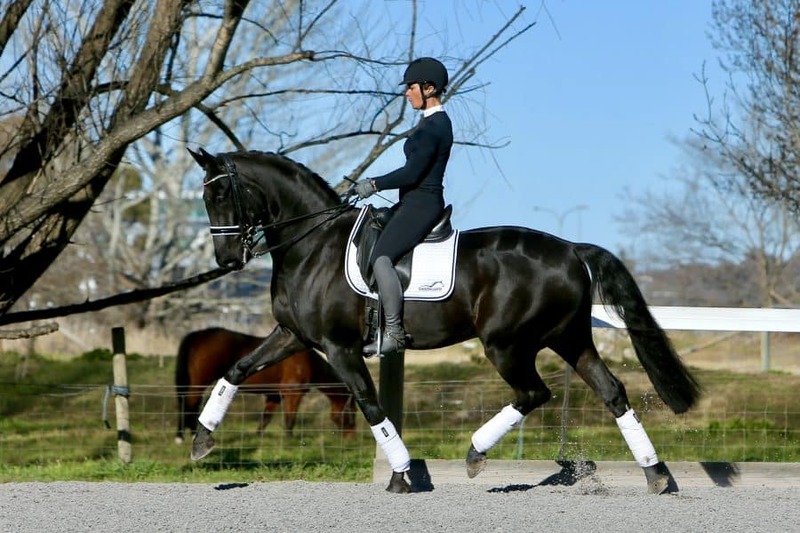 CPH accommodates for the training of sale horses plus long and short term clients dressage horses. Dressage training can be tailored to suit your needs. Please feel free to call Nina to discuss.